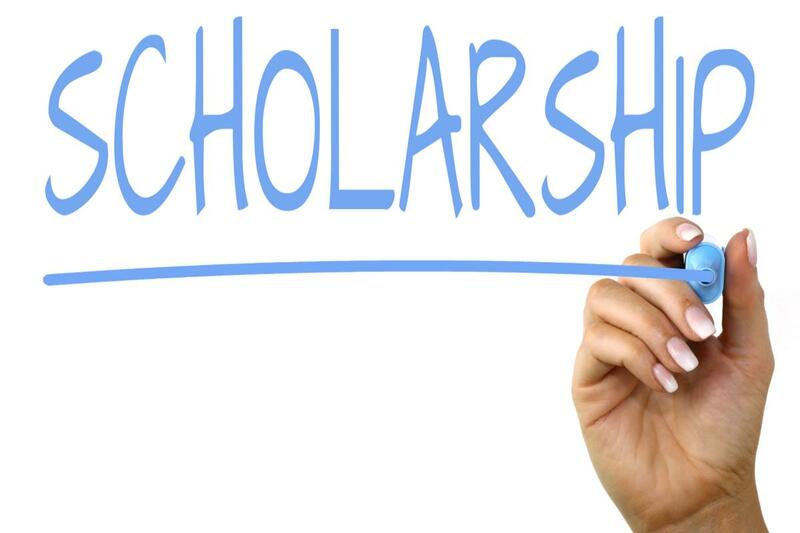 The submission period is open for high school seniors interested in competing for a City of Belton and Waste Management scholarship, which is awarded annually. In previous years a single recipient was awarded $2,000. This year two $1,000 scholarships will be awarded, provided applicants meet all of the requirements. The scholarship is open to graduating seniors living within the Belton City Limits. Applicants may attend any area school, but, again, must live in the Belton City Limits. A map of the Belton City Limits is available online. The Scholarship Application is available online. Completed applications may be submitted to Belton City Hall, 333 Water Street, or to counselor offices at Belton High School or Belton New Tech High @ Waskow. The APPLICATION DEADLINE is 5 p.m. on Friday, April 26, 2019. Late applications will not be considered.